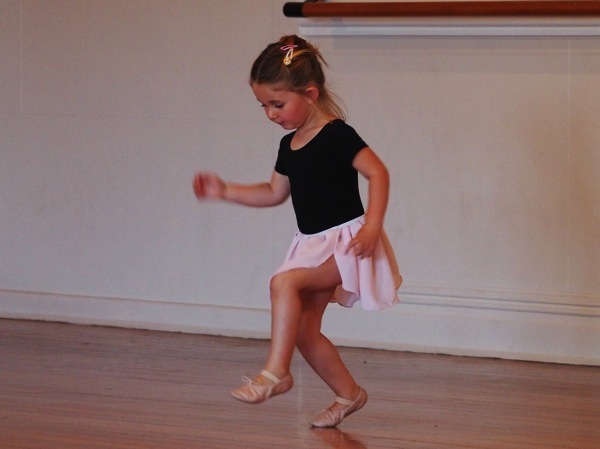 she’s loving her ballet classes! She looks so intent on her movement there, lovely! Have a great weekend.